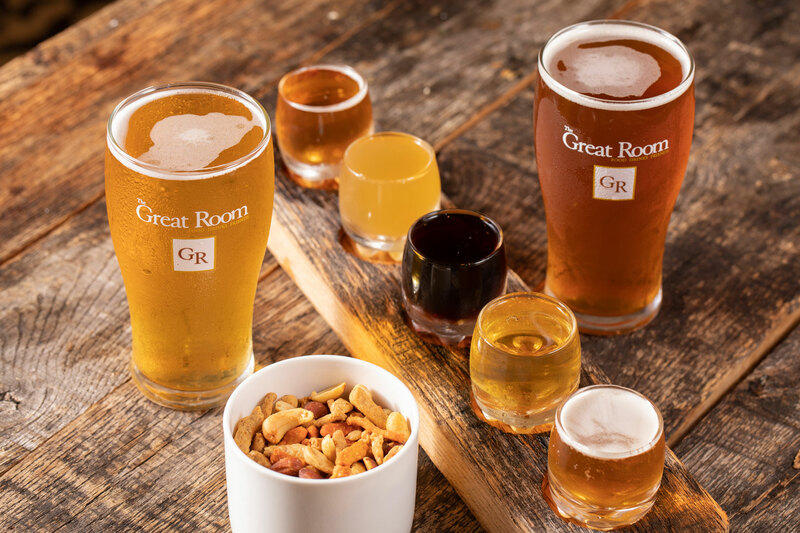 Since 2002, The Great Room has offered Lynchburg the perfect blend of culinary comfort and modern luxury. 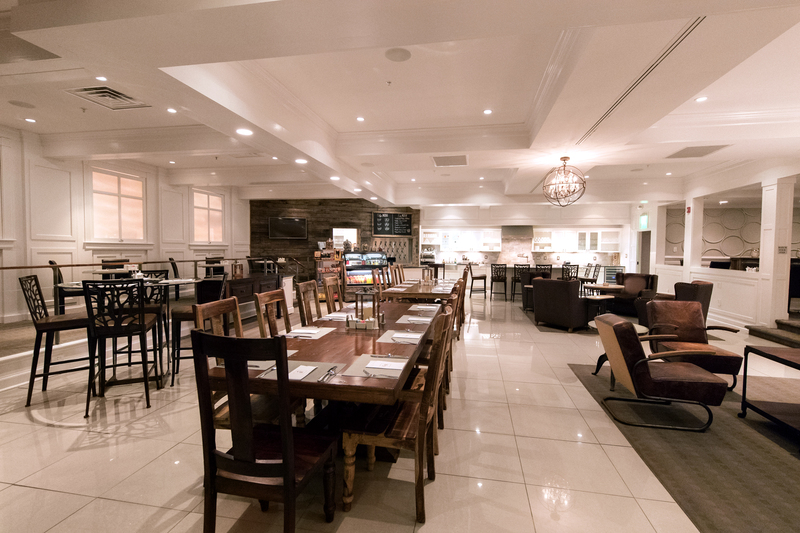 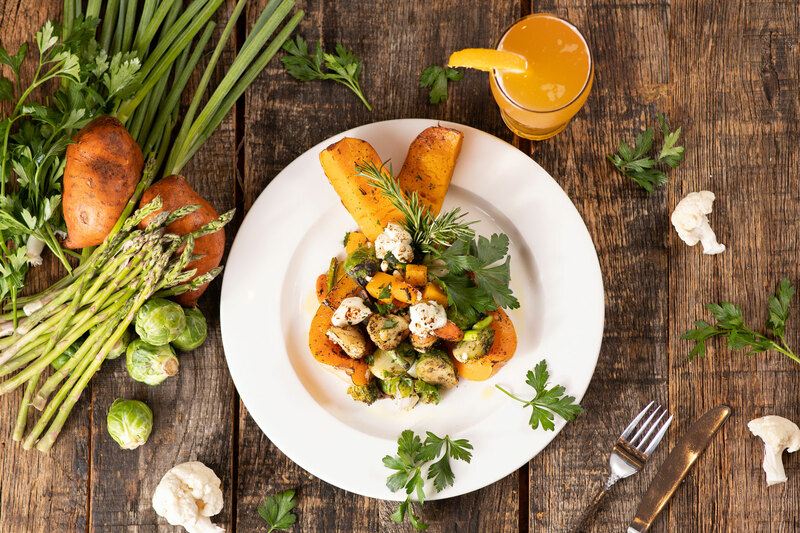 Located inside the Kirkley Hotel, The Great Room boasts an elegant and luxurious spin on classic American fare. 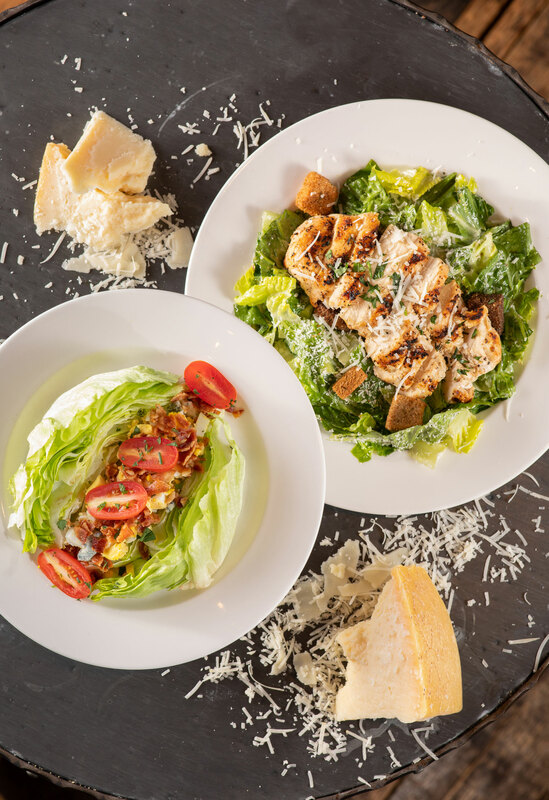 Inspired by personal visits to cities and cultures all over the world, our menu is a mélange of adventurous and familiar. 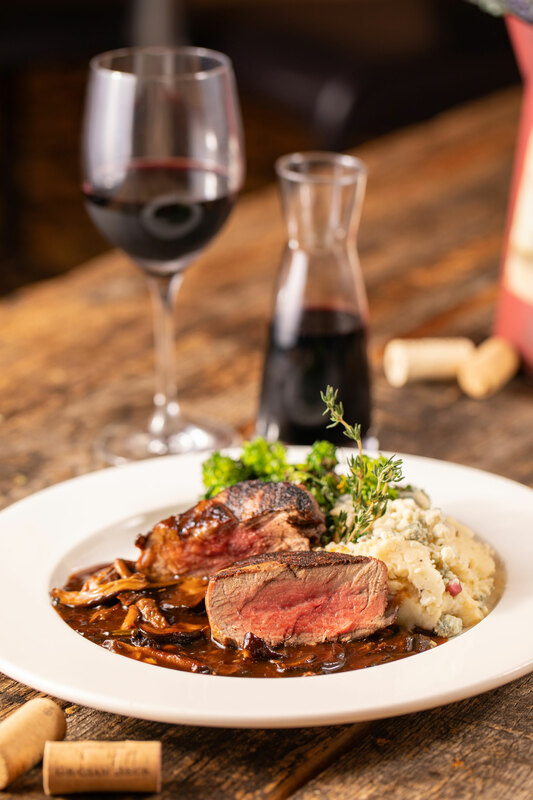 We serve classics such as Maryland Crab Cakes, Manchester Fish and Chips, Southern Fried Chicken, and of course, a variety of steaks cooked-to-order. 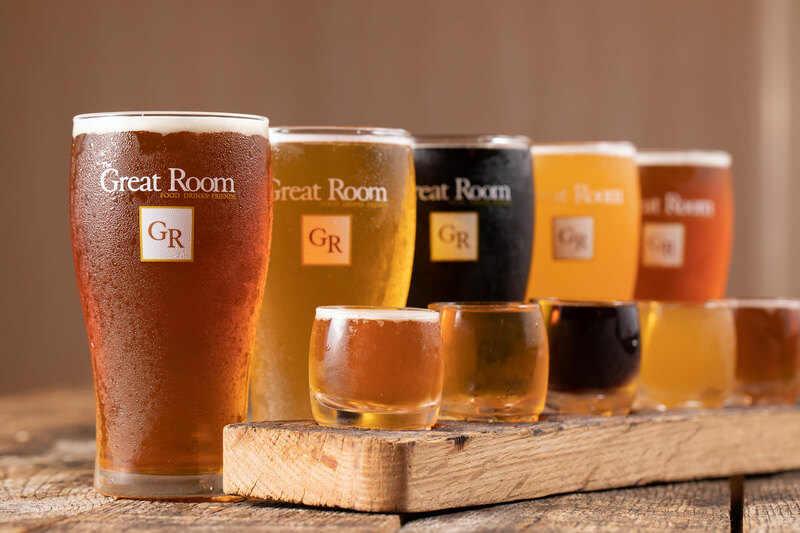 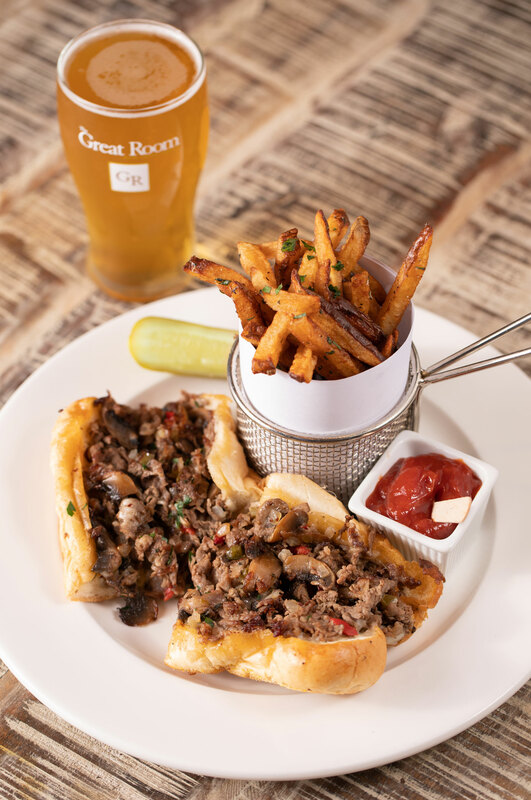 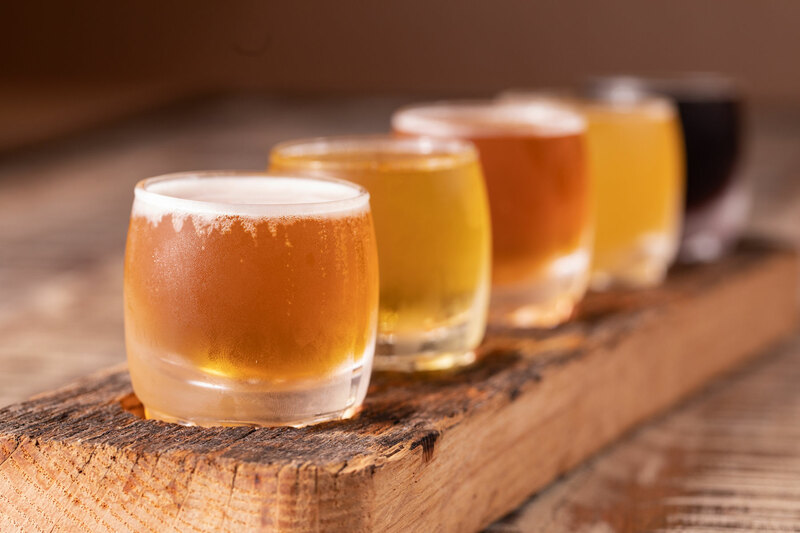 The Great Room proudly offers 20 regionally brewed and frequently-rotating craft beers and ciders on tap. 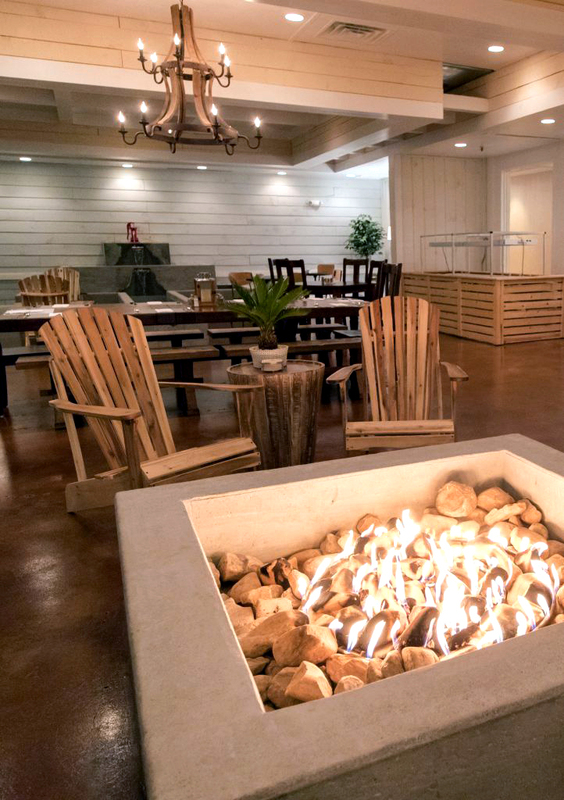 Our bar offers an impressive cocktail selection, as well as a stellar, yet approachable cellar of wines featuring local Virginia vineyards.